A new Sprouts Farmers Market opened in Clearwater, Florida, on Jan. 16. The 32,000-s.f. store, located at 23656 US Highway 19 North, is the natural and organic grocer’s fifth Tampa Bay-area location. Sprouts says the new location will help meet the growing local demand for fresh, natural and organic foods. 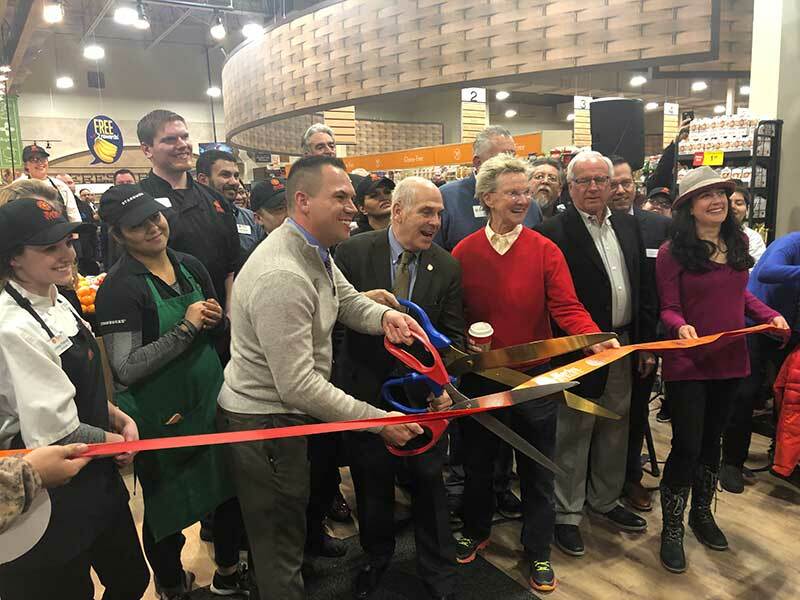 The retailer celebrated the store’s opening with a ribbon-cutting ceremony and giveaways, offering the first 200 shoppers 20 percent off their initial total purchase and giving a free reusable bag to every customer on grand opening day. On Jan. 19, Sprouts will host a “Taste of Sprouts” event. Shoppers are invited to sample new natural and organic products throughout the store. 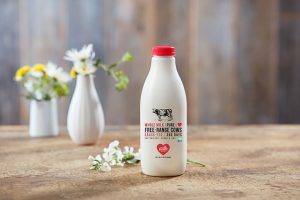 The Clearwater store offers locally made products from brands including Daikin Dairy, Humanitea, Kombucha 221 B.C. and Terrapin Ridge Farms. As part of Sprouts’ commitment to “zero waste,” the new store will donate unsold and edible groceries to Feeding Tampa Bay through the grocer’s Food Rescue program. In 2017, Sprouts stores and distribution centers donated 23 million pounds of product, equivalent to 19 million meals. 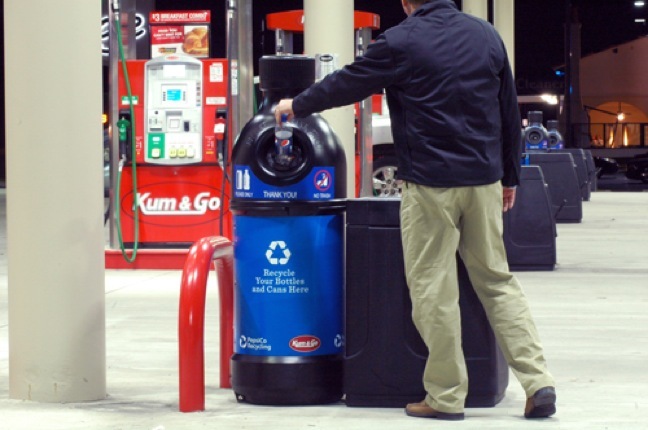 Food that is not fit for donation is provided to local cattle farms and composting facilities. 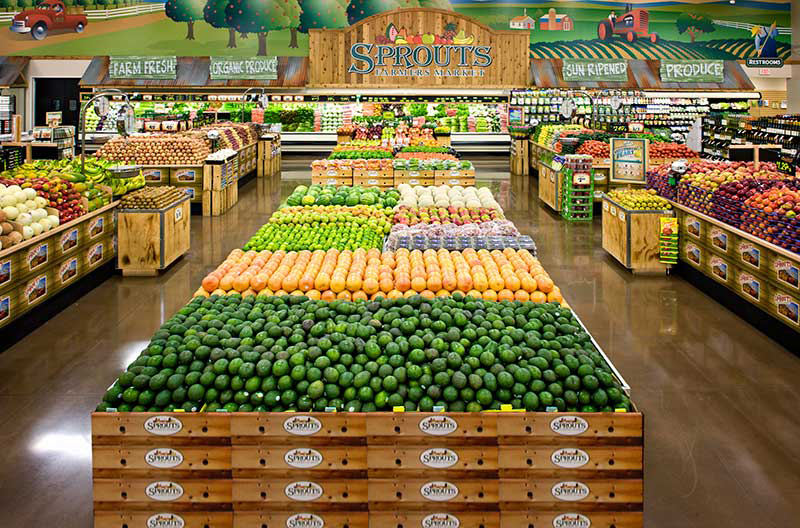 Headquartered in Phoenix, Arizona, Sprouts employs more than 28,000 team members and operates more than 300 stores in 19 states from coast to coast.